St Peters Community Hall and Garden, Fairwater, Cardiff, holds its Christmas Fair on 17 November 2018. 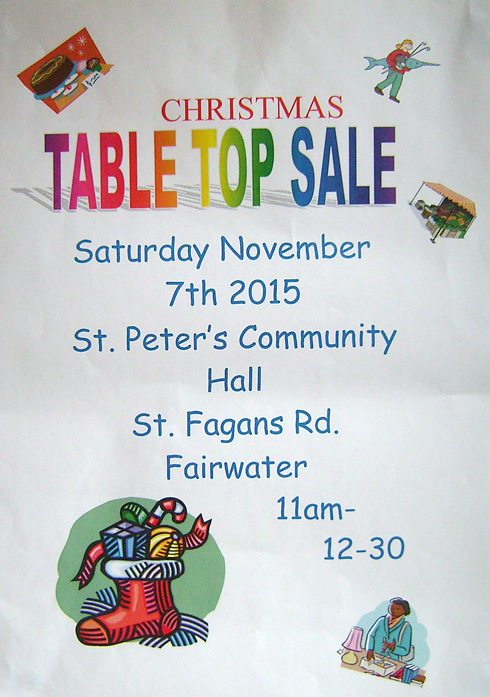 It’s at the Community Hall in St Fagan’s Rd, Fairwater, from 11am until 2pm. Everyone’s welcome and it’s free to go in. There are all kinds of activities to keep the children’s attention, including crafts and a chance to meet Father Christmas. 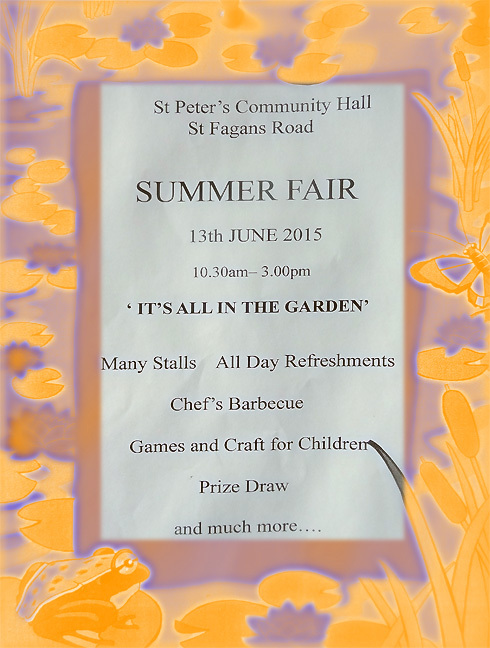 Whether you can dig, plant or just drink tea, St Peter’s Garden needs you help Fairwater! Just call along at the Garden on the times/days shown on the poster. You can get Time Credits for your efforts. Enjoy. Councillor Bob Derbyshire, the Lord Mayor of Cardiff, will be visiting the St. Peter’s Community Hall and Garden on St. Fagans Road, Fairwater, Cardiff on 28 March 2018. He will visit the hall and will officially open the Hall and Gardens’ new greenhouse. Thanks to the administrator of the project, Suzie Rees, for getting in touch to let us know. 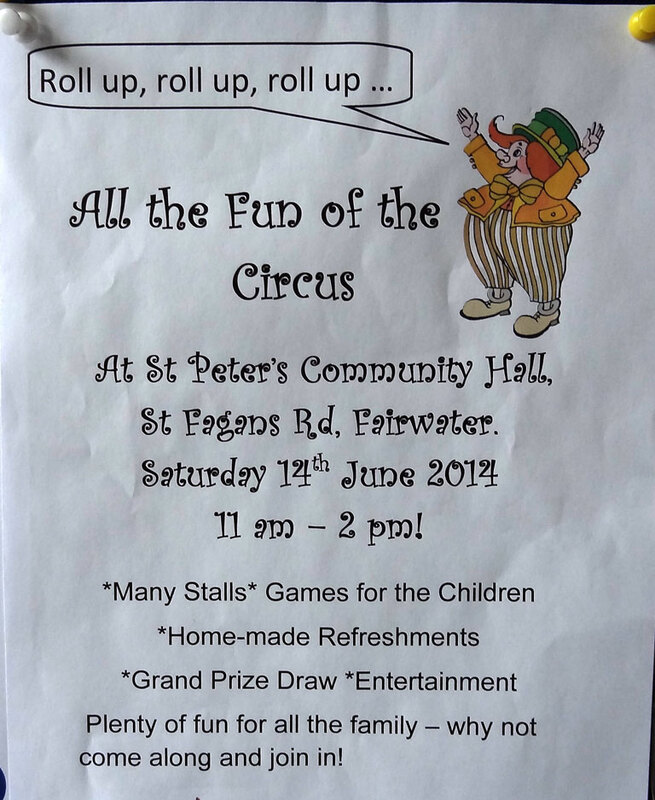 There’s a circus-themed family fun event with stalls, games and entertainment at St Peter’s Community Hall, Fairwater, on Saturday 14 June from 11am until 2pm.